In times past, people relaxed on classic old chesterfield sofas, sat primly on stiff-backed Victorian items, and of course, reclined on beautiful collections of cushions on the floor. So if you're looking to break away from a standard old sofa, there are lots of alternatives. 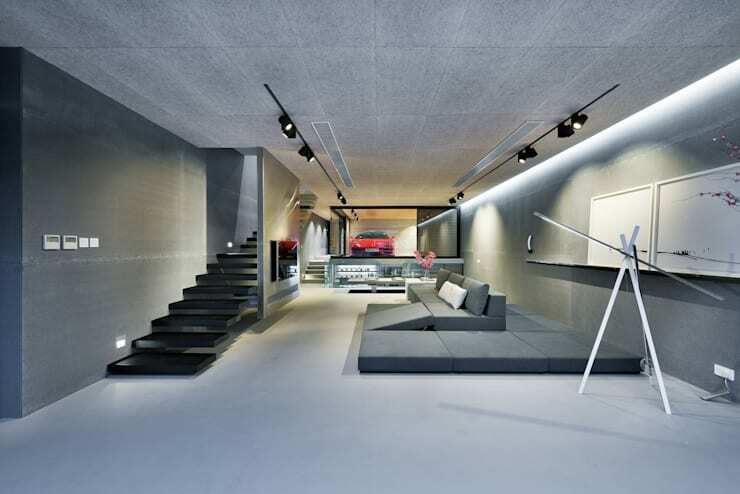 Designers are also continuing to explore new ideas, so there is lots of contemporary inspiration to be had as well. Today, we will explore 9 alternatives to the classic sofa. They range from glitzy high-end luxurious sofas, to some pretty awesome DIY projects. Come with us if you're in the mood for a change! 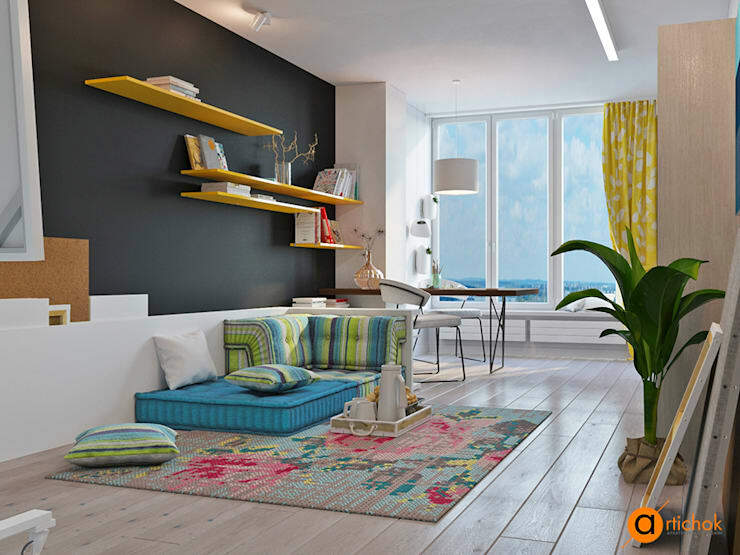 This gorgeous living room has a chic, colourful ambience. The low level of the cushions makes the room feel relaxed, low key and just a little bit sumptuous. 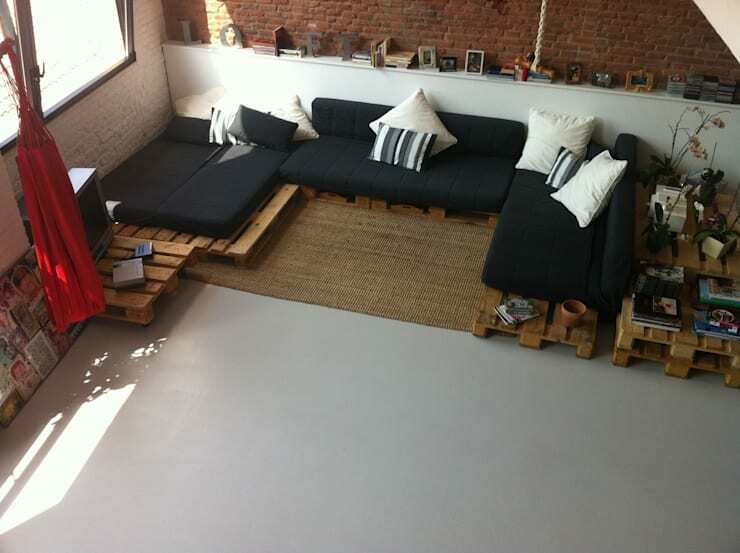 Wooden platforms are a great alternative to the standard sofa. 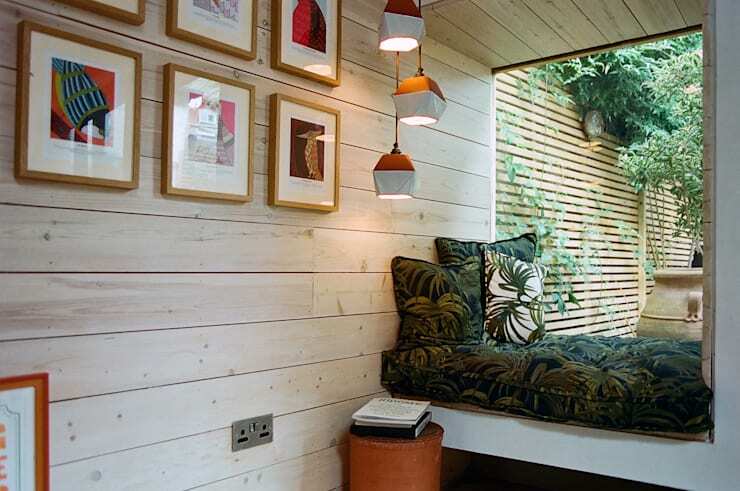 They can be designed to really make the most of every inch in a small living space. Best of all, the support structure can double as a storage space. 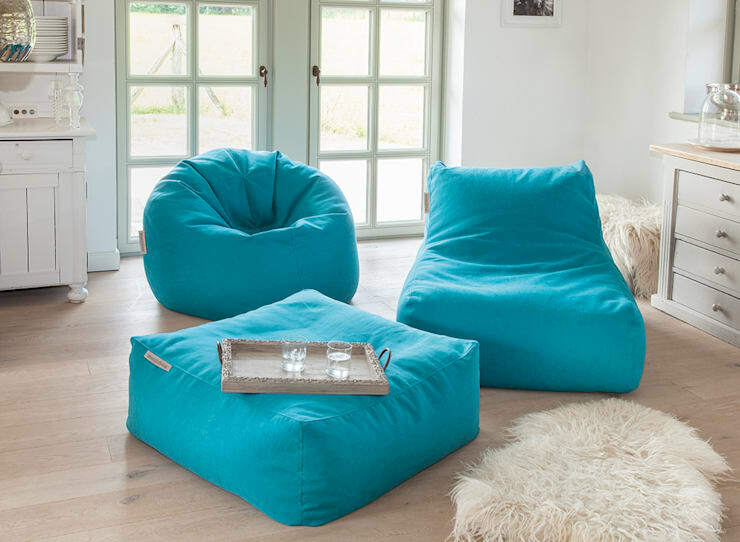 Beanbags aren't just for teenagers and small children! Here we have some of the upscale beanbags created by Global Bedding. They call them Pushbags! 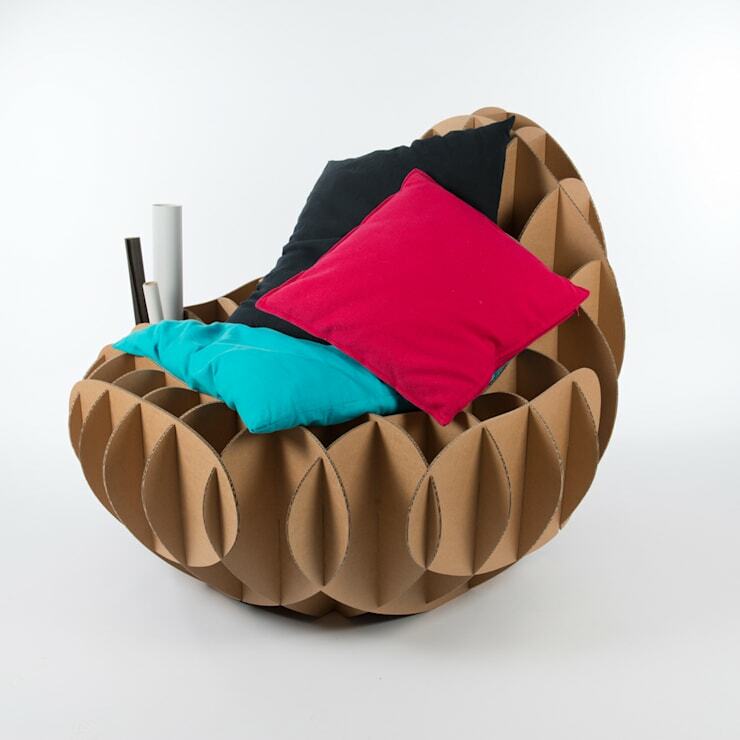 Cardboard furniture is certainly one of the more experimental design trends at the moment. It is strong, totally environmentally friendly and surprisingly comfortable with the right amount of cushions! Foldable sofas are definitely in at the moment. They are created from firm cushioning and can be folded into a variety of configurations for sleeping, sitting and lounging. These simple large cushions are perfectly suited to this simple and earthy living room. They would make the perfect accompaniment to another, perhaps more standard-style sofa. It would have to be low-set of course! In the past, many homes didn't have sofas or even living areas at all. People just enjoyed each other's company around large dining tables. 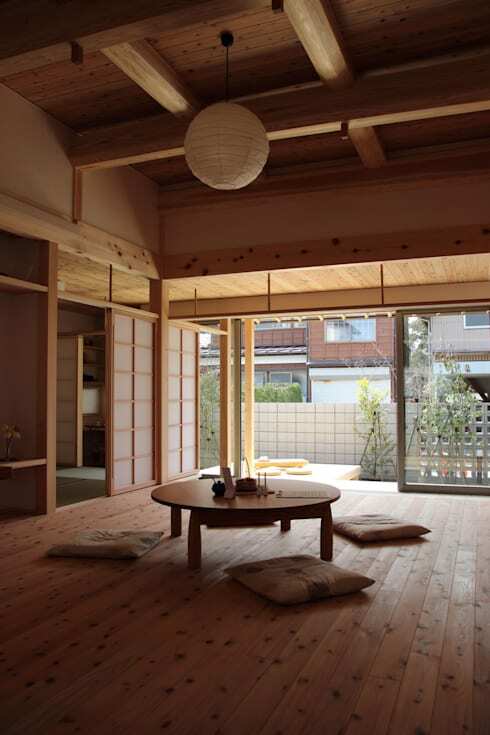 Perhaps this Zen-inspired Japanese living area might appeal. If you are considering an alternative to the classic sofa, you might be a little short on space. There's no reason you can't just create a custom DIY sofa to suit your living space. A window seat like this is great! Wooden palettes are a great choice if you have the DIY spirit. All you need to do is sand down a few old palette and stick some single mattresses on top. They could even provide extra sleeping spots for young guests as well. If you like to do things a little differently, check out 12 ideas for unique built-in bookshelves. Which of these alternatives to the classic sofa is your favourite? Let us know in the comments field below!